It’s important that you feel welcome when you worship with us. From the moment you arrive you at Saint Mark, we want you to feel like an honored member of our family. 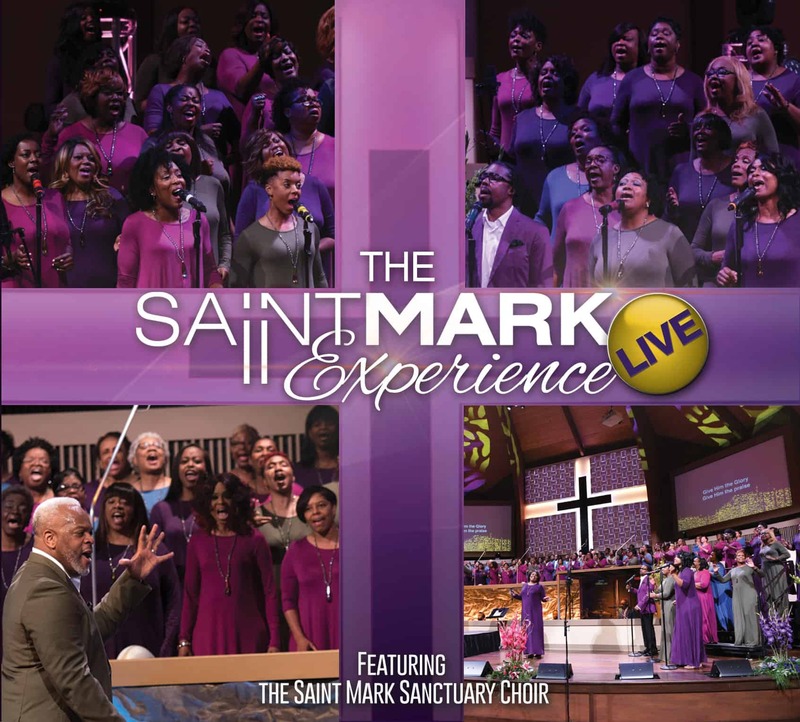 We want your time at Saint Mark to be an encouraging and life-changing experience. Members of our Ambassadors team are positioned at each entrance to greet you, guide you into the sanctuary, and answer any questions you may have. Simply put, we’re here to serve you. 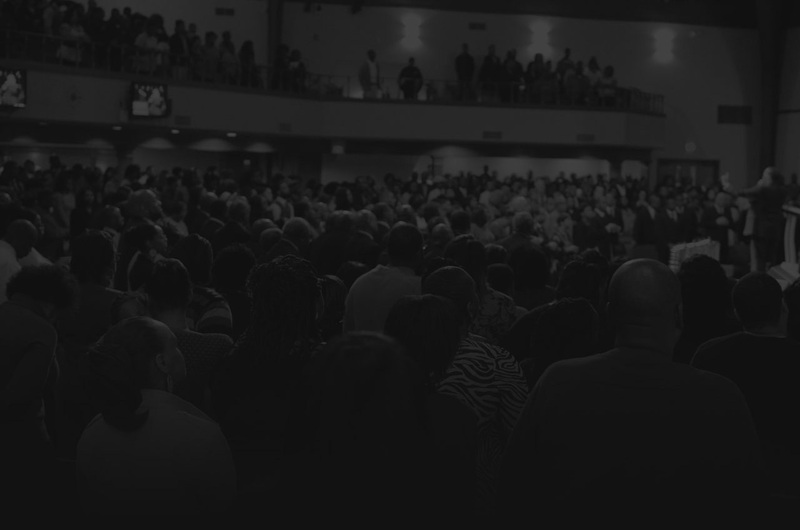 During worship service, we hope you experience the true presence of God. Our church family sings songs of praise and worship, led by a dynamic group of singers and musicians. We also pray together and for one another, and give together. You can also expect a Bible-based message that will impact your life; it will challenge you to not just learn God’s word, but to live God’s word. You’ll gain a deeper understanding of scripture during this time of preaching that will empower you to overcome life’s challenges. And you can bring the kids, too! Our exciting Saint Mark Youth Ministry has worship services and small classes for your children, based on their grade level, from pre-K to 12th grade. We also have a nursery with caring volunteers to take care of even the youngest members of your family.